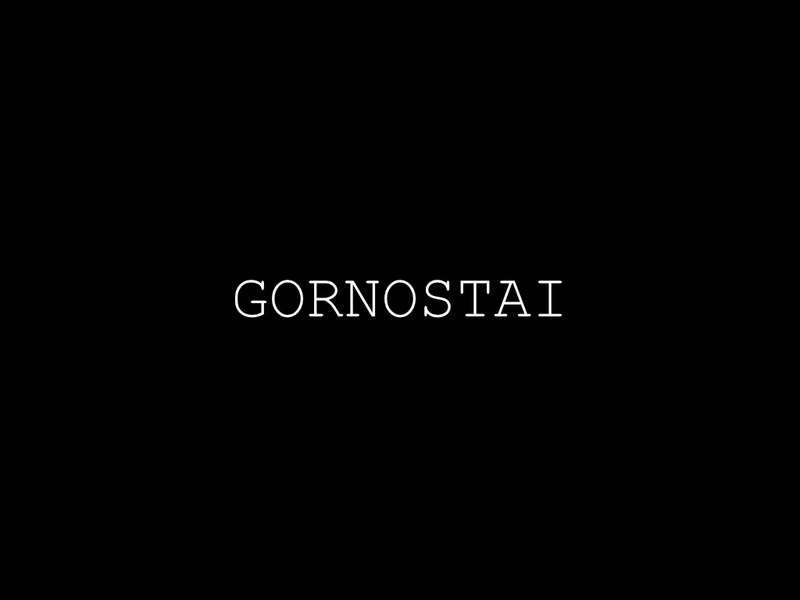 Co-production of Gornostai (RU) and Stanislavsky Electrotheatre (RU) with the support of Troubleyn Laboratorium (BE). Duration: 1 hour 10 min. The main characters of this performance are Albert Einstein and Nikola Tesla. Two actresses, Ivana Yozich and Maria Dafneros, play at being the great scientists in order to contrast their ideas and remove the contradictions between their views on the world. 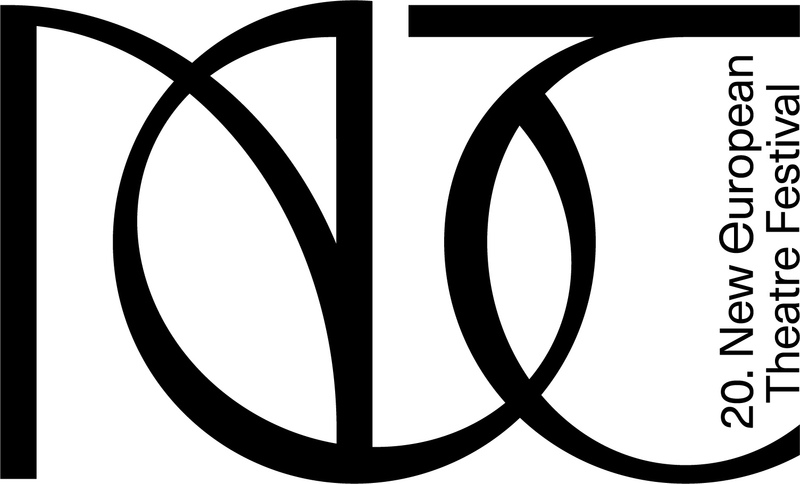 So do abstract ideas take on concrete form, and science reveals its potential as a sensual art. All objects on stage turn inside out. The actors are like octopuses: their tentacles move, showing black balloons, hair, brains, gold paint, and coal in a new light. “Like octopuses traveling in the depths of the ocean, witches travel in the depths of the Ether,” they say. Witches are a symbol of community, integrity and the continuity of ties that permeate all levels of human life, while the performance is a manifesto of the deep interconnection of all things.